Former Dodgers GM Ned Colletti gives his take on the debate over Barry Bonds’ entry in the MLB Hall of Fame. Larry King: what do you make of Barry and the Hall of Fame? 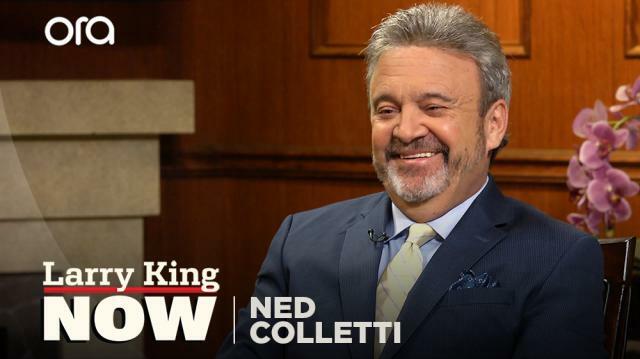 Ned Colletti: I think it's such an open topic. I think there's debate on both sides. It's, nobody knows who was doing what. Were the pitchers he was facing doing the same things that other hitters were doing? Is it equal? Breaking the law is breaking the law, so I understand that piece of it too. I also believe that whatever he did, he did after he saw other people doing it. And that doesn't make it right, but it's not like he started it in my opinion. 1998, we were, he was a smaller sized individual. But that year, so said McGwire, "We're hitting all the home runs." And we were on, we had 100 games on the West coast, they had 100 games in the East and in the Central time zone. So after batting practice, we'd all go in and the game would be on. And Barry would watch them and see how big they had gotten, and he would go, "Nobody cares? Nobody worries about this? Nobody wonders about this? This is okay?" And I could see that it was not only competition for him, but he felt that maybe he was getting left behind a little bit.